What could be more fun than a little splash of whiskey in the morning? Terrain is a shop you will want to spend lots of time in! 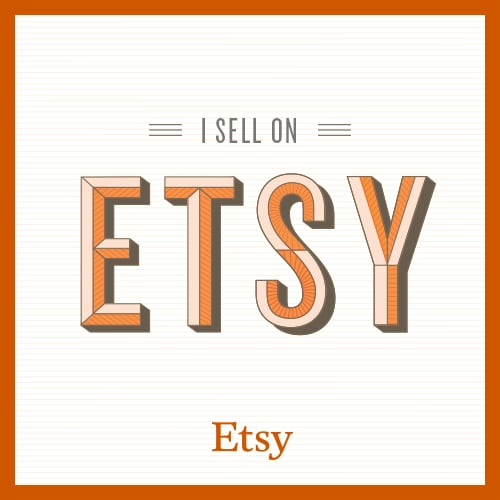 It is loaded with the most unique finds for the home and garden as well as some fantastic jewelry! 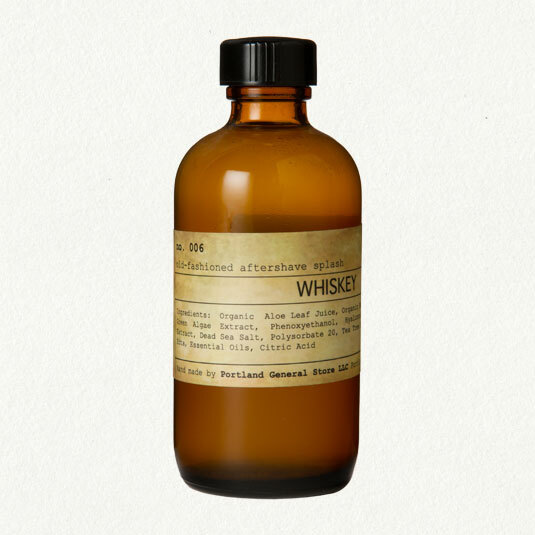 This aftershave might just hit the spot for Father’s Day!